Jerry Chen was born in Zhejiang province and now resides in Chaoyang district of Beijing. He graduated from Communication University of China with a degree in advertising. Jerry first set his career in visual arts. He worked for advertising companies and magazines where he accumulated rich experiences in design.He then took charge in video production at magazine in 2008. In 2012, Jerry started working as an independent director. He directed a lot of fashion advertising video production, which shows great fashion sense and visual impact. 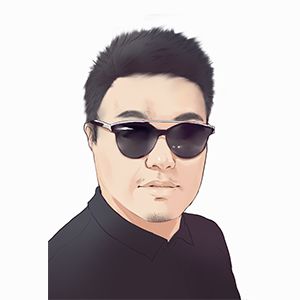 Jerry is an art mania and loves to apply various artistic elements in his video production, through which he built his unique aesthetic style and visual effects..
12 years of visual and advertising creative experience. Media planning, brand style planning, brand creative integrated marketing planning. Visual aesthetic positioning and creative overall style control. He has worked and served as Director of Fashion and Beauty for Modern Media Group, «VOGUE» Magazine and «NOBLESSE» Magazine. Rich experience in working with international teams and local top teams. In fashion, beauty, jewelry, watches, automobiles, high-end hotels and other fields have rich planning and implementation experience.. 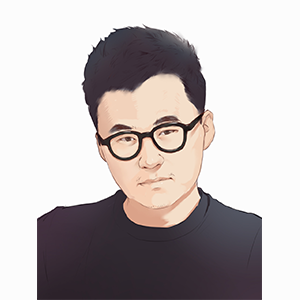 He has rich experience and resources in cooperation with celebrities and Kol, and rich experience and successful cases in brand cooperation. Ryan was born in Guangdong province. As a former science and engineering student, he was admitted to Tsinghua University. However, out of passion, he finally enrolled in Communication University of China. After graduation, he went to work at Shenzhen TV, directing channel videos and participating in post-production. Then Ryan started to learn editing from Zhang Jiahui, a famous film editor, and David Revalo taught him color grading for films. Now he is a director of TVCs and shot films at SevenVideo. Stan was born in 1989, a former science and engineering student who has fallen in love with arts. He entered this industry because of his love for cinematography. With a personal taste for aesthetics, Stan loves everything unique. He has much experience in framing and shooting. Stan takes up a lot of jobs of shooting and color grading at SevenVideo. Stan has a very good knowledge of computer science, so he is sensitive to technology and data. 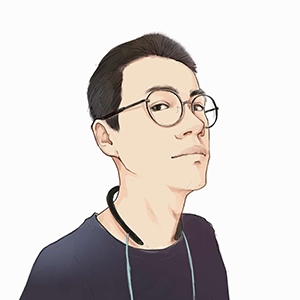 He is also a film software engineer, and he knows a lot about the workflow of the film industry. Xiaoyu graduated from Beijing Film Academy, with New Media Arts major. In her college years, she learned experimental images, sketches, installation arts, sculptures and so on. Xiaoyu ever took part in creating many experimental short films. In this way, she gradually formed her own taste for arts and aesthetics. Xiaoyu has a strong personal style. She is very good at integrating experimental and avant-garde elements into her film production. Xiaoyu has become a member of the team since 2012, and she is currently pursuing the master degree at Beijing Film Academy. After studying abroad for 5 years, Tommy graduated from Boston University, majoring in Advertising M.A. His mentor is Edward Boches, the Chief Creative Officer of Mullen Lowe at Boston. 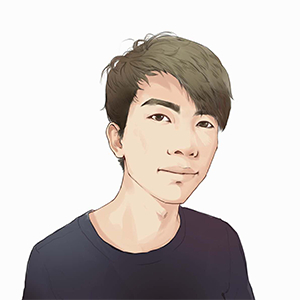 With a deep understanding of creative, aethetics and photography, Tommy is always willing to get involved in the creative stage of production and contributes to making the idea or storyboard better. Also, he is very good at making creative and unique expression of images and emotions. Tommy has been awarded with: 2016 New England Hatch Award Silver Bowl, CCTV National Non-Profit TV Commercial Gold Award, 2017 The Great Wall Awards, Creative Interatives (Non-Profit) Gold Award. Graduated from Shanghai Film Academy. 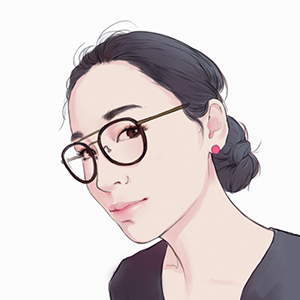 She has worked in Shanghai advertising companies and film companies, and has participated in a large number of TVC advertisements and many film productions. 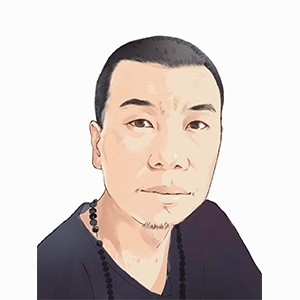 Master Ding Zheng from the tip of the tongue 2, became an independent director in 2015 Participated in the filming of the movie "Mingyang Middle School Murder", "Tokyo is not hot" and the online drama "Top No. Gossip", "Advertising is crazy" and other projects. 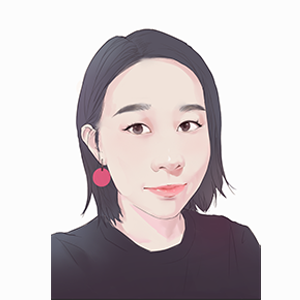 As a female director, she is good at creating a delicate atmosphere of influence, and has a keen sense of control over the matching of pictures and colors. Have a unique aesthetic taste in the style of the work. Liu was born in Zhejiang province, and he graduated from the Communication University of China. He has studied the traditional Chinese painting, calligraphy, seal cutting, and photography. 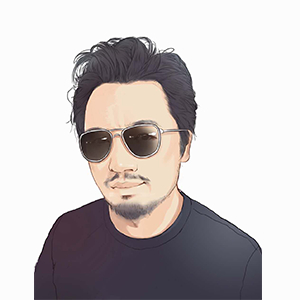 Having worked for CCTV over a decade, Liu ever took up the positions as an animator, an editor, a cameraman, a director, an editor and a producer. His works of 2002 and 2003 won the First Prize of the China Rainbow Award twice. This award is considered as the most authoritative TV award at a national level. In 2006, Liu participated in directing the opening ceremony of the largest exhibition in China, the 100th Canton Fair. ©2017 TURTLEPRO. All rights reserved.